Amazon is undoubtedly the top marketplace in the USA and if you get on to this marketplace you can make a decent living. However, as in any business, you need to calculate everything with precision and care, especially in the case of Amazon where you will be paying them their fees, which come out of your sale revenue. You can do it manually provided you have a handle on various categories and how seller fees apply here and can work out shipping costs and taxes. 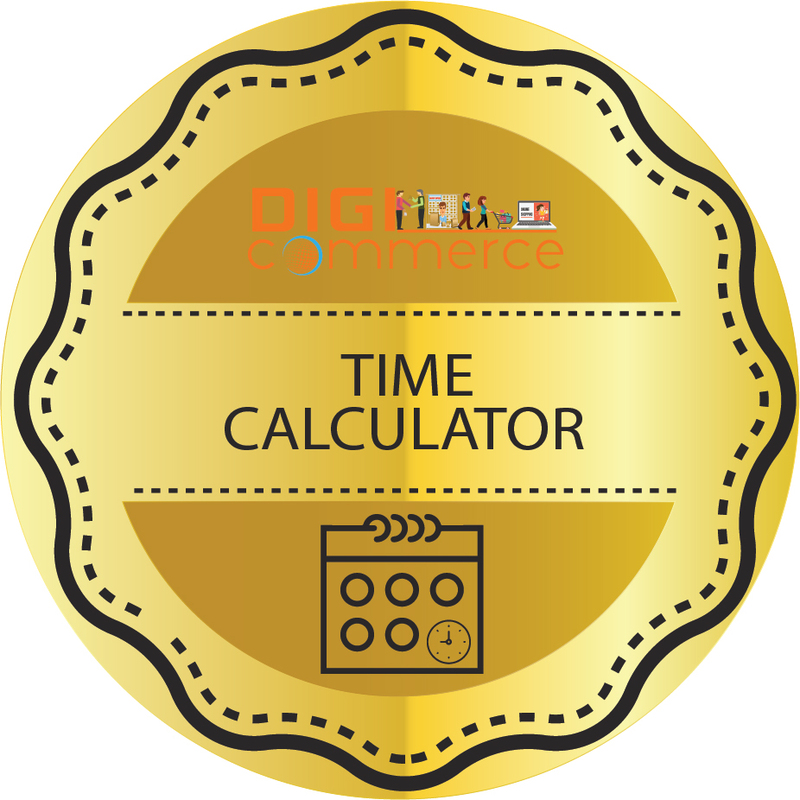 Otherwise, you can use the easy Digicommerce Amazon price calculator US shown here. Why use Amazon online calculator US? FBA fees up to 15% plus $ 3 to handle and ship if you join the FBA program. 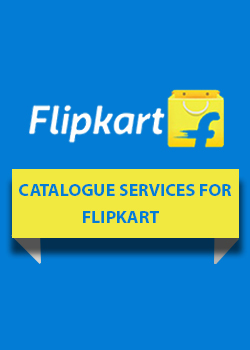 It is advisable to become FBA seller because buyers prefer FBA starred sellers. It must be kept in mind that the USA does not have a uniform taxation policy across all States. Taxes across jurisdictions may range from 1% to 10% or more. Amazon US fees vary according to your category of seller, product category and the shipping method. 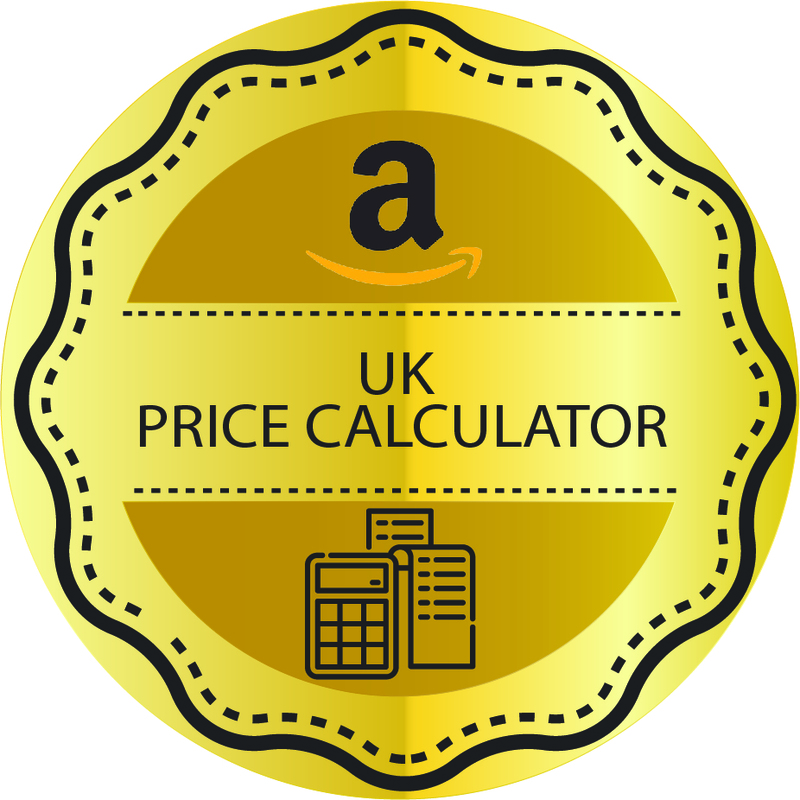 It would be difficult to calculate all these manually but the Amazon online calculator US shown here makes it easy for you. 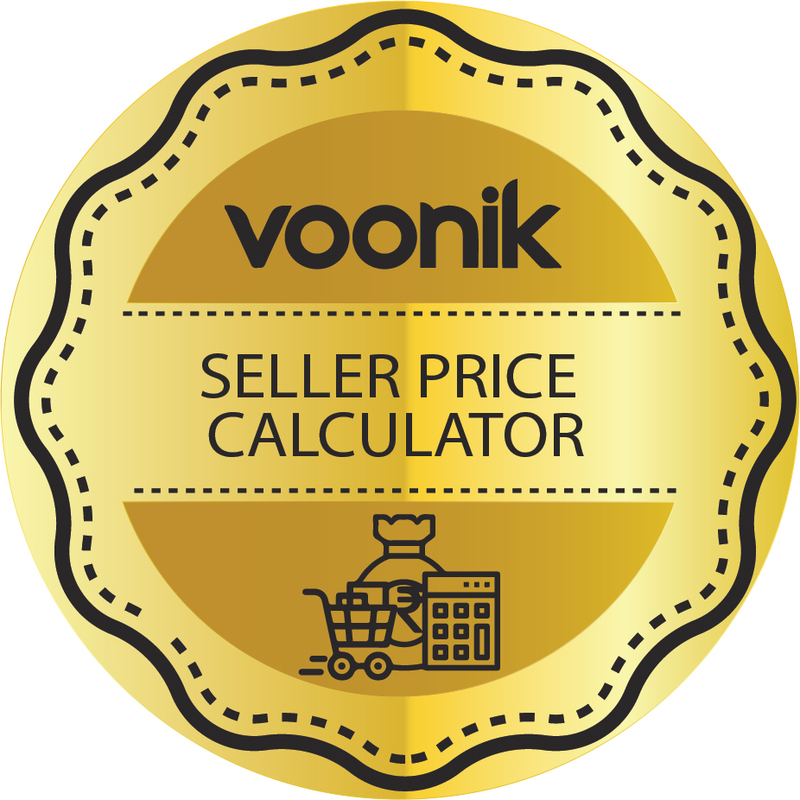 Pick the type of seller you are – professional or Individual, your product category, shipping type, cost of product, type of shipment and weight of item. You can clearly see just how much you end up paying to Amazon from your sale price and how much you make. 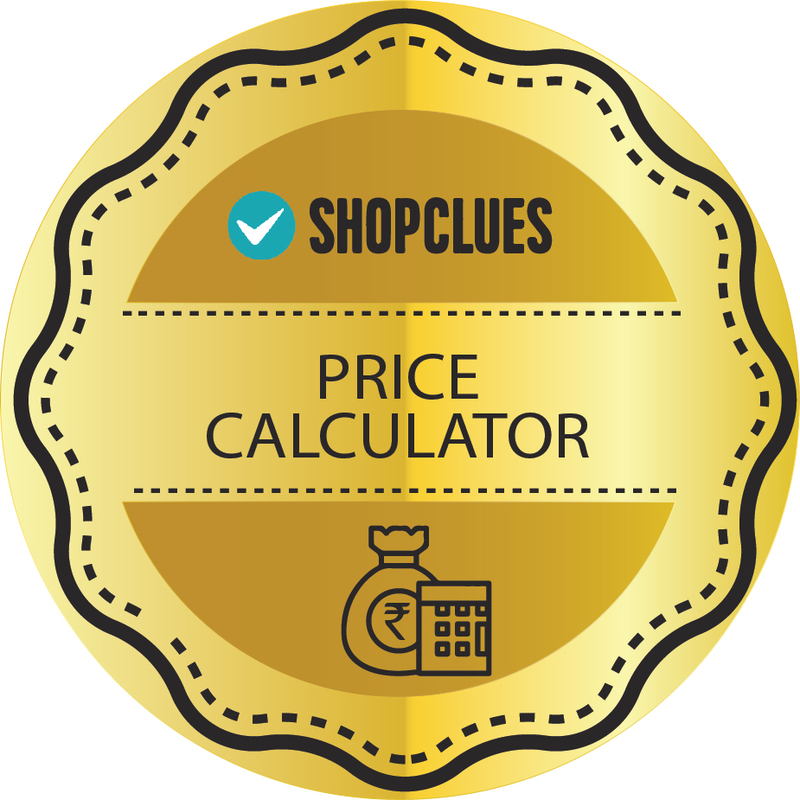 Play with the Amazon price calculator US. You will see that low priced and heavy items are not worth selling because Amazon charges may be quite high, leaving you with a loss. If you are planning to join Amazon US marketplace, you will need to research which products can be sold for profit and in volumes to justify the low margin you will get after paying charges to Amazon. This may be a bit tough. You also need to consider returns. In this case a returned product may be repackaged and resold or it may be damaged and be a total write off. Returns can eat into your profits so you must fix a price that is competititve and also one that assures fair returns to cover losses from returns. Let Digicommerce assist you with Amazon price calculations and in picking products that you can sell at a fast pace and generate adequate revenues to net you a profit.